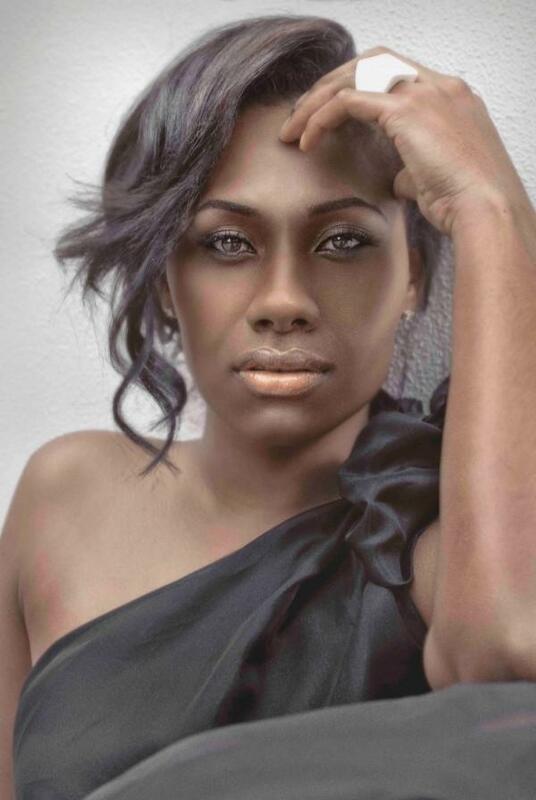 She was first catapulted to stardom during the original series of Australian Idol, released two solo albums with Sony Music and became part of the short-lived camp pop phenomenon that was Young Divas. But away from the public gaze, Paulini Curuenavuli was enduring something altogether different – suffering mentally and physically at the hands of an abusive partner. 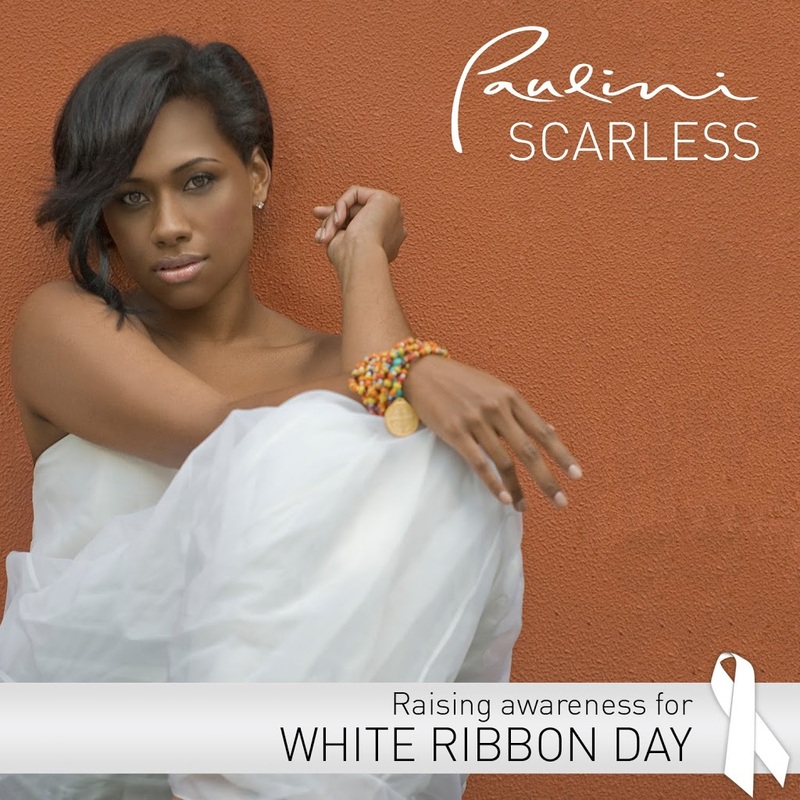 With her new single ‘Scarless’, a song written about moving away from the abusive relationship, now digitally available, we had a chat with Paulini and asked her if writing the song was cleansing. “For me to be a part of White Ribbon and to support it and also to have my song co-incide with the whole campaign, it’s an amazing thing for me – and if I can help anybody out there that will listen to the lyrics and find the courage to turn that negative situation around, then that’s exactly what I want to do. We need to put a stop to violence. People need to start finding the strength to speak out ‘cause it is happening too much,” she says. Paulini believes that a lot of people who live within abusive relationships stay there because they’re blinded by their love for their partner. “I guess that in your head, from the first time it happens you think that you don’t deserve this, you know – this shouldn’t be happening. But because emotionally you’re so involved and your heart’s there, I guess you just get blinded by everything. You really do hope that things will get better and that it will stop, but the fact is that whoever the perpetrator is, they need help. It won’t just disappear. I did hope that it would stop but you just get blinded by it. You do get blinded by love,” she admits. Paulini is no longer with Sony Music, and quit the Young Divas towards the end of 2008 to concentrate on her solo career. With no sign of the foursome making a comeback, we ask her if she’s glad the Young Divas project has been put to bed. “We’ll I’m not glad. I loved that experience. That was such a… I learned so much from it. I mean, four girls – it got a bit crazy sometimes, but you learn to live with that and the experience is awesome. They were such good girls and we all got along, so it was all good. But surely those relationships must have got a little tested from time to time, given they spent so much time together. Now signed to a publishing deal with respected Aussie label Albert Music (also home to Shelley Harland, AC/DC etc), the singer is finally able to pursue her solo career dreams, albeit independently. “It feels great, you know. For the first time I feel like I’m in control of my music and what is going out there and it’s a great feeling. I’m just happy that I’m now independent….. If it was up to me to do it independently years ago I would have, but you learn from every experience and you become a better person. So yeah, I’m so happy that I have released a single independently. “There’s the issue of when you do have a major record label behind you, you’ve got that money behind you too, but then it’s not really yours and you do have to pay that back. But with the independent thing, you know exactly what you’re paying to who and you’re in control from your music to what is written, to what you release out there – you’re across it all, which is a great thing,” she says. Beyond the charity single ‘Scarless’, Paulini has been working on her third solo album – something she says fans can expect in the middle of next year. That’s not to suggest, however, that Paulini didn’t play a big part in the creation of her first two albums ‘One Determined Heart’ and ‘Superwoman’. She laughs when we suggest that might have been the case. Paulini’s new single ‘Scarless’ (supporting White Ribbon Day) is available digitally now. Paulini’s (as yet untitled) third solo album is due in mid-2010. oh wow…u go gal! u really have come a long way and yes everything we face in life good or bad can be a stepping stone to a better life. Being in music biz i can imagine must be tough but u’re lucky and blessed to have survived thus far. I’m sure if she’s surrounded by the right people and with the best support from others she’ll definitely take it worldwide to the top… i mean who says you can’t! Very inspiring indeed. BTW have to say Scarless and dat duet with Ronan AWESOME! She’s got a great voice…hopes she continues singing! Can’t wait for her next album especially knowing it’s all her work!